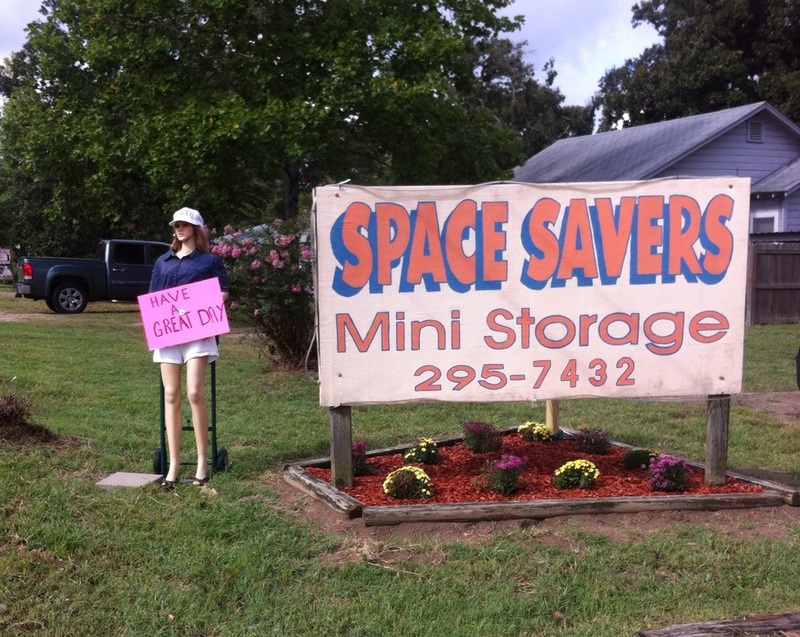 We have been serving Huntsville with their storage needs since 1987. We are available Monday through Friday during business hours. Saturday and Sunday by appointment. By phone everyday if we don't answer we will call you back shortly. We have both climate controlled and standard units. 5 x 10, 10 x 10, 10 x 20. Call us today we will be glad to assist you. (936) 295-7432. In January 2015 we installed an new fence and gate.